Canara Bank has released the notification for the post of Probationary Officers (PO) through PGDBF (POST GRADUATE DIPLOMA IN BANKING & FINANCE (PGDBF) COURSE). 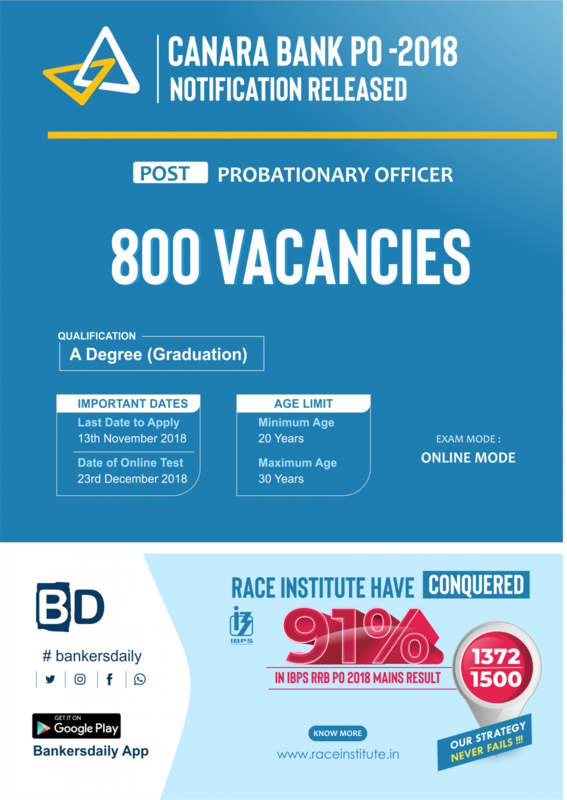 The total number of vacancies available for the Canara Bank PO – PGDBF 2018 is 800. As already said, today is the last date to apply for the post of Probationary Officers – PGDBF in Canara Bank. This is the second time Canara Bank is recruiting aspirants for the post of Probationary Officers through the PGDBF. 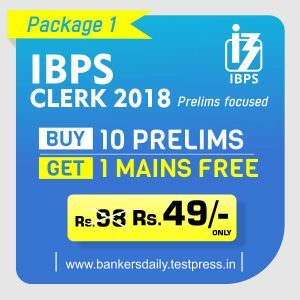 Canara Bank has conducted the Canara Bank PO – PGDBF 2018 on March 2018 and the results were released and then now again Canara Bank is conducting the exam again to recruit candidates for Probationary Officers. 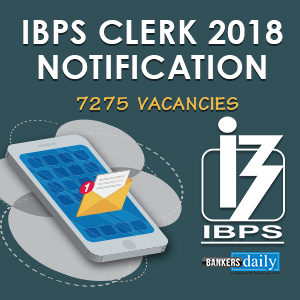 Aspirants can check the official notification of the CANARA BANK PO – PGDBF Exam 2018 from the link that is released below. 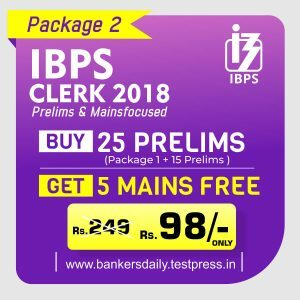 Aspirants can start Applying for the Canara Bank PO – PGDBF Exam 2018 from the link that is mentioned below.